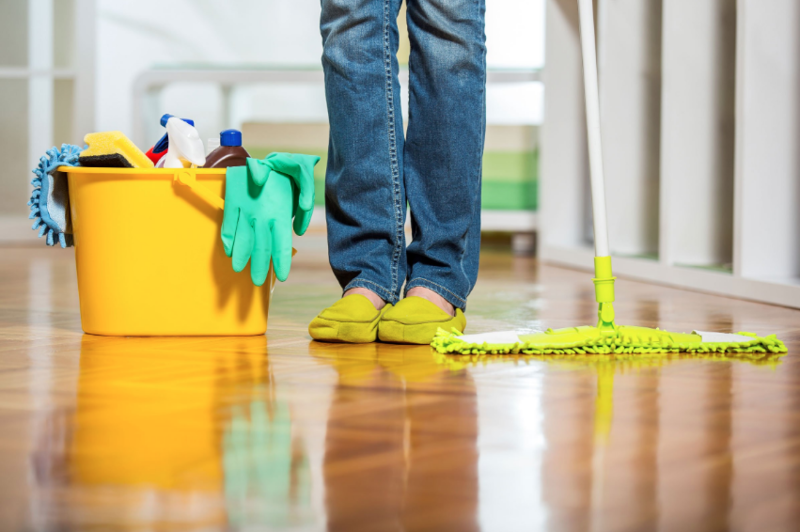 Does cleaning cause you stress? 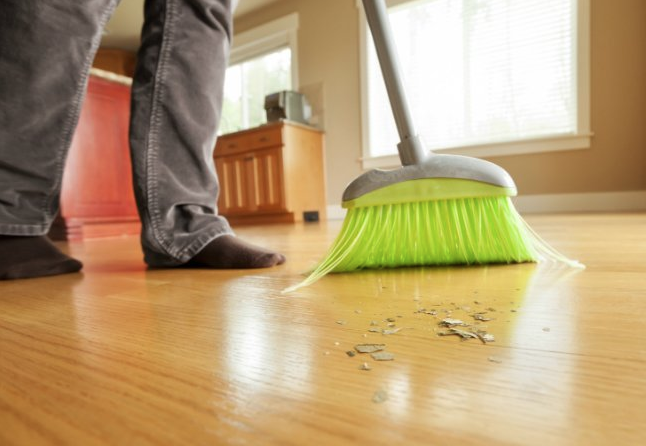 Here are four easy ways to tackle your house chores this weekend the easy way! House chores are just one of those things that have to get done. No matter what else is going on in our lives, most of us just can’t stand the site of a sink full of dirty dishes, or a basket of laundry that’s starting to stink up the room. House chores take time, energy, and attention that, if we’re being honest, we probably don’t want to give. In between work, cooking, and trying to spend time with our families, it’s easy to look at the soap scum building up in the tub and say, “It can wait ‘til tomorrow,” for weeks on end. Many of us tend to put off house work until it’s simply unbearable, and by then, it’s a monumental task. But there are ways to keep house chores manageable, easier, and best of all, shorter, so that we can spend more time with our families and friends. 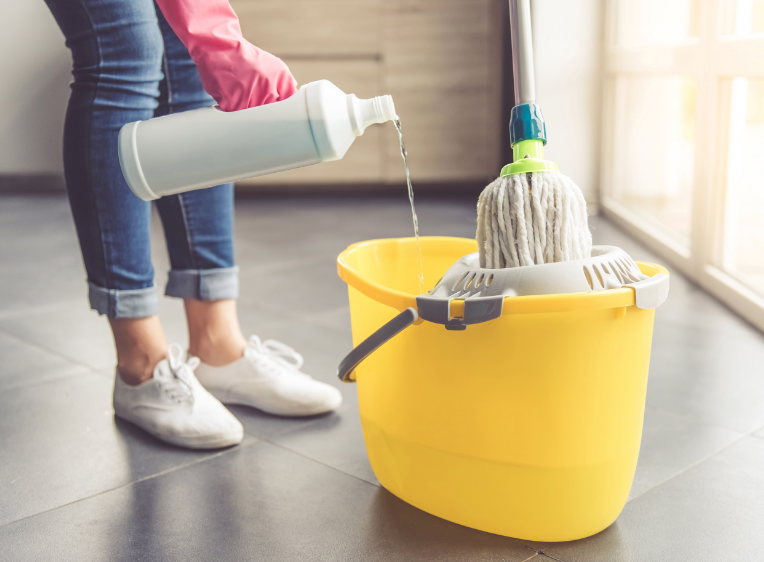 Following are four methods that you can use to breeze through your house chores, keep from being overwhelmed, and free up some much needed relaxation time! Many people try, and fail, to do weekly cleaning. Their plan is to sleep in just a little bit on Saturday morning, drink their coffee, pick up a broom, and get the house spotless. But by the time Saturday roles around, that 8 am wake up comes in at 10 am, you take an hour to drink your coffee, and by the time that’s over, the kids are bursting with energy and demanding to go to the park. Late start + feeling lazy + crazy kids = no chores done. 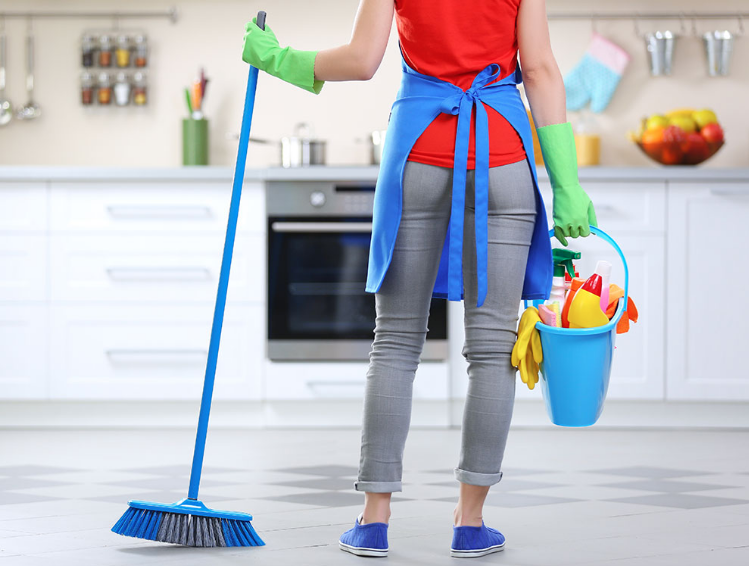 An alternate approach that I would suggest is to clean your house gradually throughout the week as you go along. 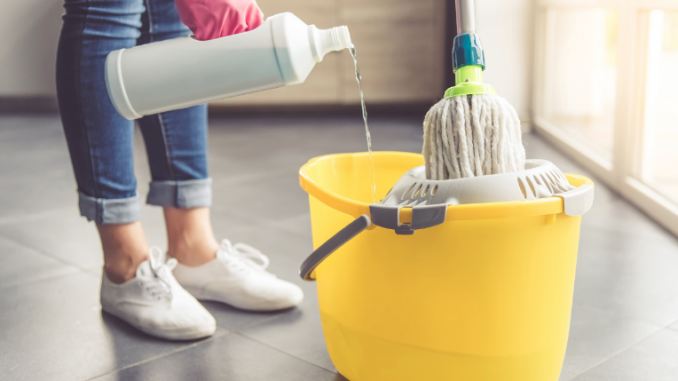 Once you get home from work, get dinner, help kids with homework, or whatever day-to-day essentials you have to get done, tackle an aspect of the house you can get done in an hour or less. Whether it’s doing the laundry or running the dishwasher, do a small piece throughout the week so that it doesn’t pile up, doesn’t overwhelm you, and best of all, your weekends are free. Trust me – I know that sounds crazy after a busy day at work, but I think we all figured out long ago that we’re going to be tired through the week no matter what. An extra hour each day may seem like a lot, but it’s certainly better than four or five hours out of your days off. Want to know the best thing about little kids? When you’re young, everything new is awesome! With a little bit of ‘momgenuity,’ you can put your kids to work doing some simple chores that will keep them engaged, teach them some basic responsibilities, and take some of the load off you! To help keep your kids engaged, you can even turn chores into fun little games they can play. Have a race to see who can pick up all their dirty clothes first, or see who can sort their clothes by colors without making mistakes, and have them count as they go. Voila! You’re helping them learn their colors, numbers, and the value of hard work while they help you clean! As they get older, and start growing independent, you’ll probably need to mix up how you reward their hard work. $5 for a spotless room, or extra TV time if they get everything right, are some simple motivators you can use to keep your kids helping you out. Many of us are hesitant about hiring a maid service; who has that kind of money to spend, and there’s no way we’re letting some poor woman deal with our husband’s stinky socks, right? I’m with you ladies, but consider this: when we do everything ourselves, we’re still spending money on cleaning products, we’re putting on added stress, and worst of all, we’re missing out on precious time with our families. Twenty years from now, we won’t remember not having that money we spent on having a maid come and clean for us, but we’ll certainly recall the times we didn’t play with our kids because we were busy mopping the floor. I think a few extra dollars is more than worth it to get back every precious second with our children, so to help you make the most of every moment, consider hiring a professional maid. We take pride in our homes, and we should! But that doesn’t mean everyone else should get off scot free; everyone can chip in! You may be tempted to say, “My kids can’t handle big chores,” or, “My poor husband is hopeless when it comes to laundry,” but we can’t always do everything ourselves, girls. Divide up your chores so that everyone suffers a little, so no one suffers a lot. You can either do it by room, or by theme. One person could handle dishes, while another handles sweeping, another mopping, and so forth. It’ll help keep everything manageable, you grow closer together through time spent helping each other, and everyone has more time to do what they really want. Everybody wins!